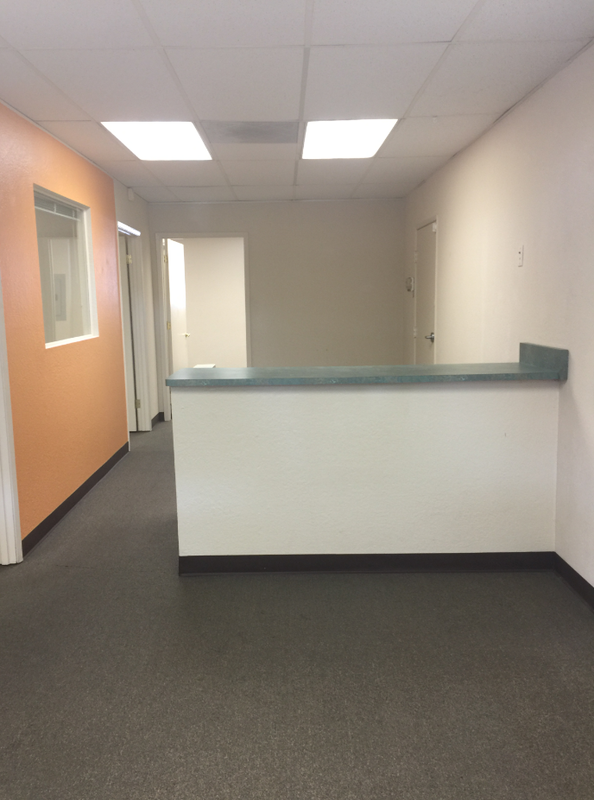 Retail Space in East Sacramento | Commercial Lessors, Inc. This is a NNN lease. This space is approx. +/- 904 SF. Nice ground level retail in East Sacramento. Smaller space. Easy to modify. Prior user was a successful chiropractor office. This location has great visibility and foot traffic to the greater East Sacramento and McKinley Park, which are highly sought after neighborhoods due partly to their central freeway location, proximity to the Midtown area and the State Capital corridor. The subject property is located within blocks of a 10-story, 395,241-square-foot structure; the Anderson Lucchetti Women' s and Children' s Center. It is also located within blocks of Mercy Hospital a 342 bed hospital that is located on J Street there are approximately 1,100 active medical staff at this hospital. It is also located within walking distance to Safeway, McKinley Park and close to the entrance for Hwy 80. East Sacramento is a neighborhood in Sacramento, CA, that is east of downtown and midtown. East Sacramento residential development began in the 1890s and the area was annexed into Sacramento in 1911. East Sacramento was also home to the Alhambra Theatre. East Sacramento also includes McKinley Park and the "Fabulous Forties" neighborhood. The Fab Forties neighborhood is part of the East Sacramento district. President Ronald Reagan lived at 1341 45th Street while serving most of his term as Governor of California.